Hello, my name is NIKITA DONSKOV. 10 years ago DJ NIKITA DONSKOV was started his carrier in one small night club in Ukraine. But, very quickly from ordinary DJ has become one of the most popular DJ in Eastern Europe. 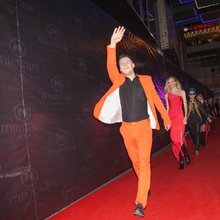 So in 2013 he will honor 2 places in the world ranking among tech house DJ on the version of the web portal showbiza.com, losing only to the legendary London DJ Pete Tong. 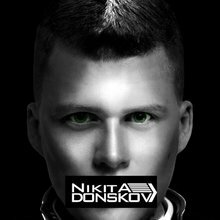 And from that moment DJ NIKITA DONSKOV goes out of charts and ratings of the world's leading online music portals Now DJ NIKITA DONSKOV set himself a new goal namely the conquest of Asia with his music and unsurpassed feed material. Now became and was resident of one of the bests club in China : "MYST" , "MINT CLUB" ," H-LINX Royal members club"